Search for Calgary homes for sale using our maps or browse Calgary properties by community. Sign up for VIP access and get your copy of this exclusive hotlist delivered straight to your inbox. Calgary's Northwest quadrant features some of the most picturesque scenery and sought-after homes in the city. 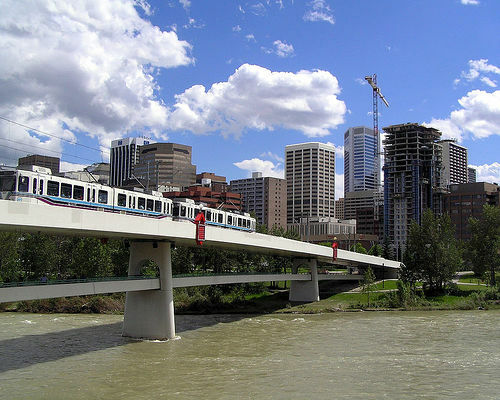 Located north of the Bow River and west of Centre Street, many home owners in Northwest Calgary enjoy the best views of the Rocky Mountains, the Bow River Valley and downtown Calgary's unique skyline. From mature neighbourhoods to newer communities and subdivisions, Northwest Calgary real estate has something for everyone. 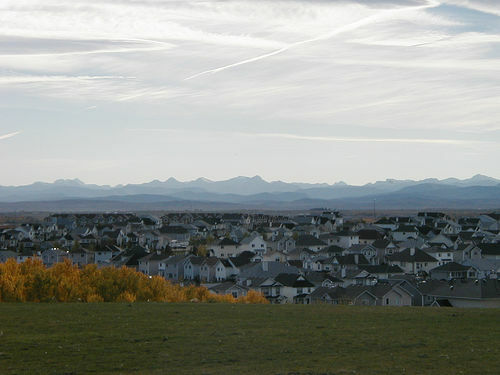 With 60 different communities and over 300,000 homes to choose from, Northwest Calgary is a large and diverse area. Mature neighbourhoods along the Bow River have seen remarkable upgrades and redevelopment in recent years: new condominiums and infill homes have revitalized communities like West Hillhurst, Parkdale and Crescent Heights, making them extremely popular to young professionals who want to live close to downtown Calgary. There are Northwest Calgary real estate options in every price range. First time home buyers will find attractive homes that fit in their budget in Northwest Calgary communities such as Tuscany, Royal Oak, Coventry Hills and Panorama Hills. Growing families looking for a children friendly neighbourhoods suited to their active lifestyles will find suburban neighbourhoods farther north to their liking: check out areas like Royal Oak, Kincora and Coventry Hills. The Northwest features several excellent communities for those interested in Calgary Executive and Estate homes. Family-friendly communities with Executive Homes include Tuscany, Panorama Hills and Parkdale, while areas like Eau Claire cater more to the professional single or couple looking for an executive condo or penthouse. Northwest Calgary is home to Nose Hill Park, one of the largest natural environment parks in Canada. Commonly regarded as a retreat from city life, Nose Hill Park offers year-round access to walkers, hikers, cyclists and other outdoor enthusiasts. 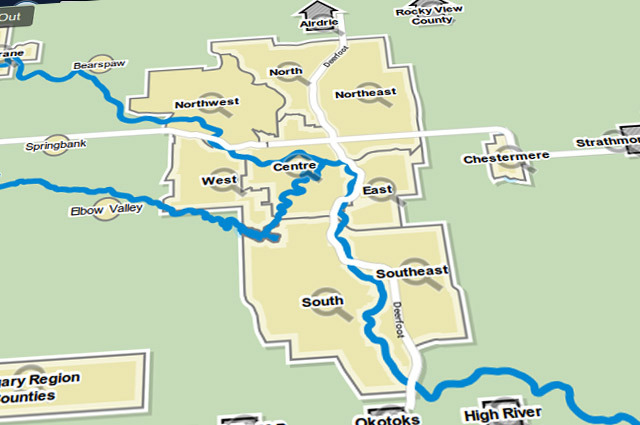 Other notable greenspaces in Calgary's Northwest include Edworthy Park, Bowness Park and Bowmont Park along the Bow River. Those with active lifestyles will love living at the doorstep of the Rocky Mountains: the Northwest offers fast and easy access to mountain parks and towns, some less than an hour's drive away. Some of Calgary's best major shopping centres are located in the Northwest, including the family-friendly Market Mall near the University of Alberta grounds with over 200 stores, food and service outlets including Safeway, Shoppers Drug Mart and The Bay. The new Cross Iron Mills mall can be found on the northern outskirts of the city, easily accessible to home owners living in communities farther out from the Calgary core. Northwest Calgary is incredibly accessible. The new Stoney Trail ring road makes commuting from the deepest parts of the northwest convenient, whether going to downtown or out to the Rockies. The Deerfoot Trail, Trans-Canada Highway and Calgary International Airport are all easy to access from the Northwest. Northwest Calgary real estate accommodates a wide variety of lifestyles, from riverside homes and mountain access to sophisticated condos in urban downtown areas. Whatever your preference, budget or dreams, Northwest Calgary has a perfect home for you. Contact The Antrum Group today to learn more about Northwest Calgary Real Estate. Affordable homes in desirable Calgary neighbourhoods sell quickly due to high demand. Our FREE automated House-Hunter Service for 1st Time Calgary Home Buyers provides you with the competitive edge by giving you priority access to all of the hottest new listings in your desired price range and area. Beat out other buyers on the best properites and save thousands of dollars off the purchase price of your new home. You can receive a personalized, FREE hotlist of these affordable homes by enrolling in our VIP Buyer Program. You'll get FREE Instant Access to all the Insider Real Estate Secrets, Special Reports, Home Buying and Selling Videos and Property Search features of this site. Enroll in our FREE VIP Buyer Program Now!